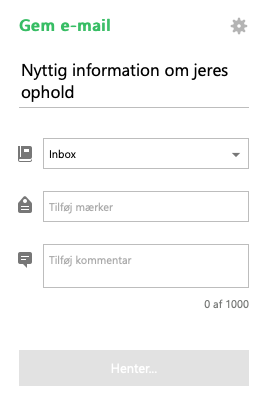 Am I the only one having trouble with the Evernote extension for Outlook?? When I hit the Evernote logo it just keeps loading. I never get the opportunity to click on "save". ﻿ When I hit the Evernote logo it just keeps loading. I never get the opportunity to click on "save".